The seer (mantis), an expert in the art of divination, operated in ancient Greek society through a combination of charismatic inspiration and diverse skills ranging from examining the livers of sacrificed animals to spirit possession. Unlike the palm readers and mediums who exist on the fringe of modern society, many seers were highly paid, well respected, educated members of the elite who played an essential role in the conduct of daily life, political decisions, and military campaigns. Armies, for example, never went anywhere without one. 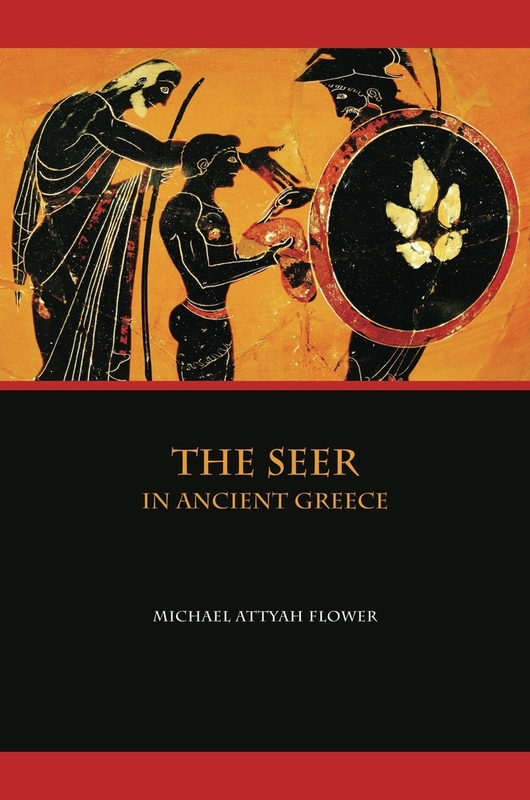 This engaging book, the only comprehensive study of this fascinating figure, enters into the socioreligious world of ancient Greece to explore what seers did, why they were so widely employed, and how their craft served as a viable and useful social practice. Michael Flower is Senior Research Scholar at Princeton University and editor, in collaboration with John Marincola, of Herodotus, Histories, Book IX, author of Theopompus of Chios: History and Rhetoric in the Fourth Century B.C., and editor, with Mark Toher, of Georgica: Greek Studies in Honour of George Cawkwell. 2. Who Is a Seer? 5. Disbelief and Skepticism about Seers: Is the Best Seer the One Who Guesses Well?